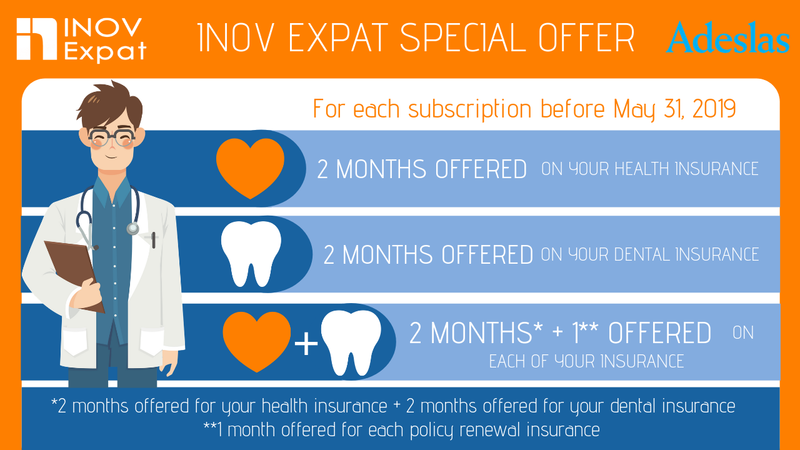 Exclusive offers from INOV ! 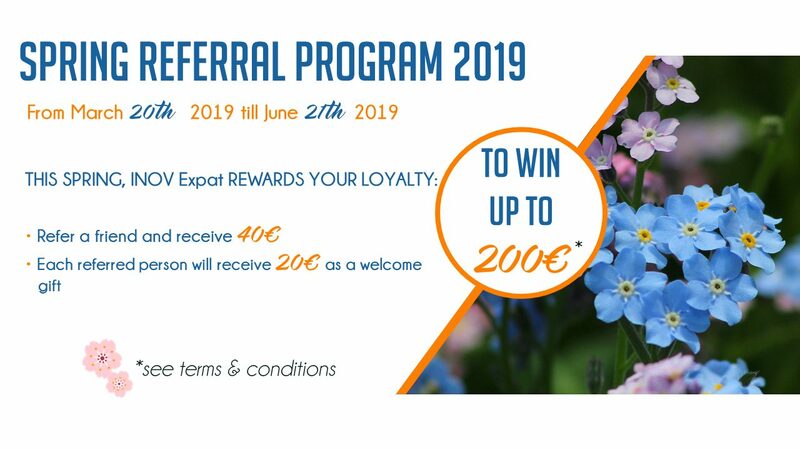 Please, click here for more information ! 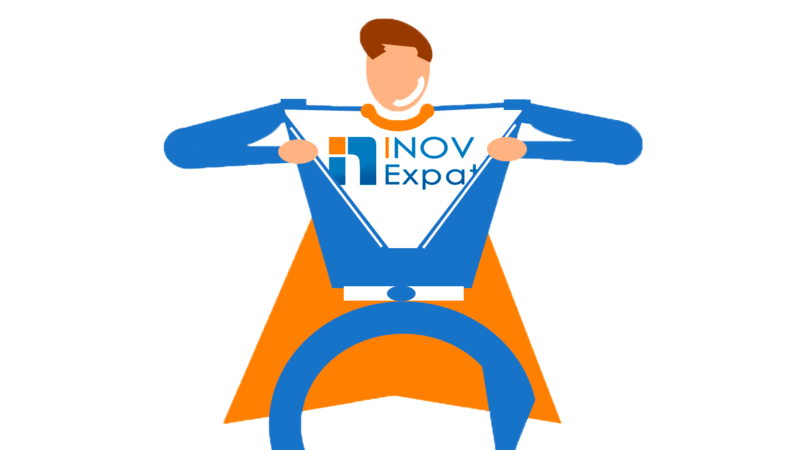 INOV EXPAT is a brokerage firm for French expatriates in Spain, and now also in Portugal. 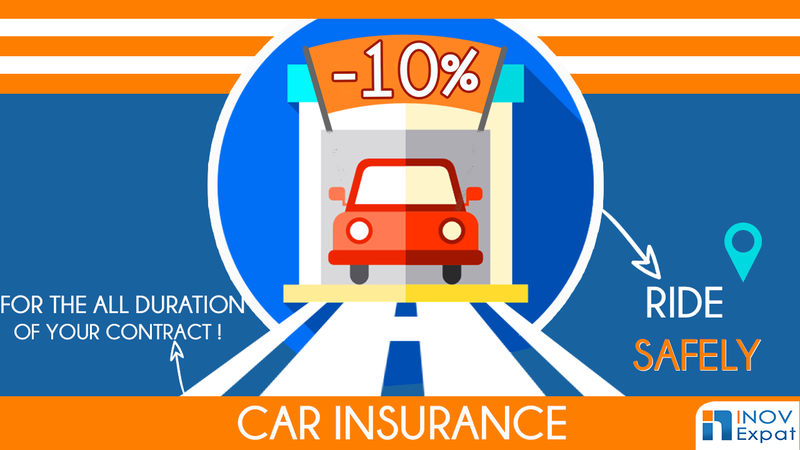 We concluded partnerships with the best’s insurers on the market, which allow us to offer you custom-made insurances at the best price. Partners of INOV Expat are, like you, expatriates, and know how settling in a new country, abroad, can be complex and sometimes surprising. 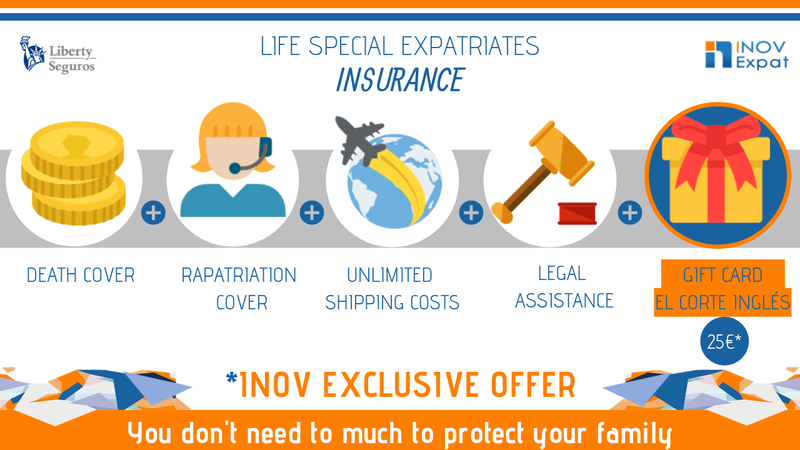 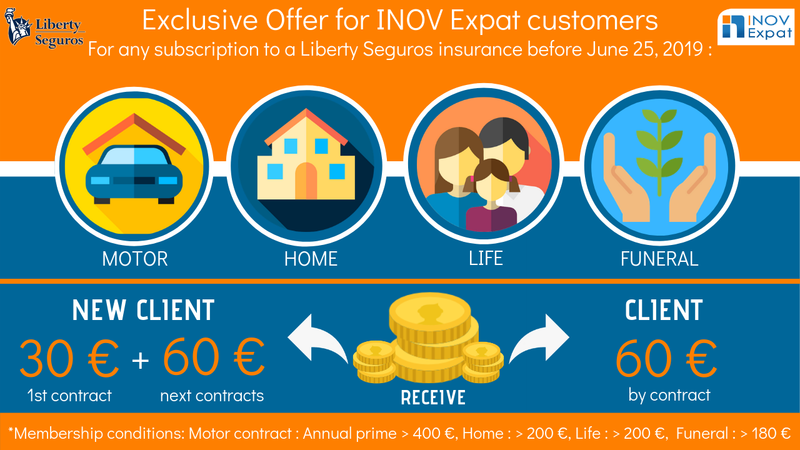 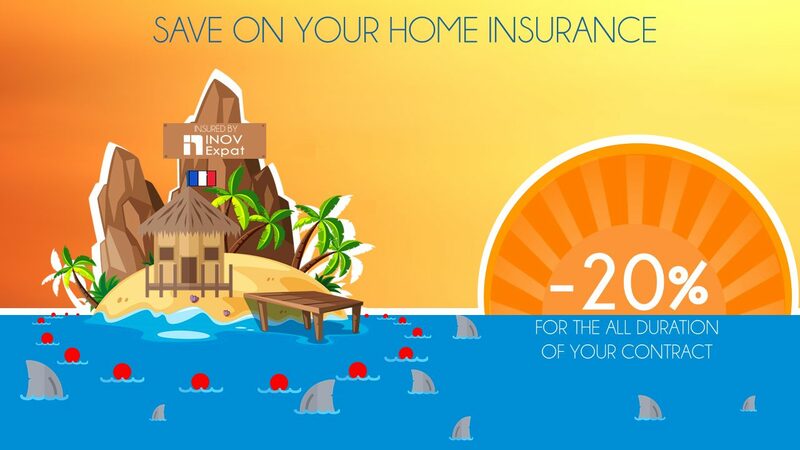 From its creation in 2004, INOV Expat has not only for objective to support his expatriates clients in their search for “custom-made” insurance but also to defend their rights in case of claim.